As a First Responder, you show your dedication every day. You are committed to your community and to your teammates. The Ontario First Responders Road Cycling Championships will give you an opportunity to showcase your dedication to the sport of cycling while taking part in a terrific community event. 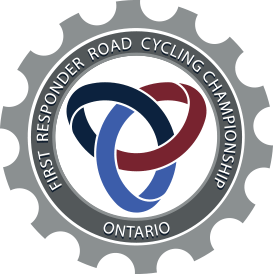 The Ontario First Responders Road Cycling Championships are open to active and retired sworn and civilian members of the police, fire and paramedic communities. The unique format of the Championship allows the riders to enjoy a casual ride or to “ride to win”. 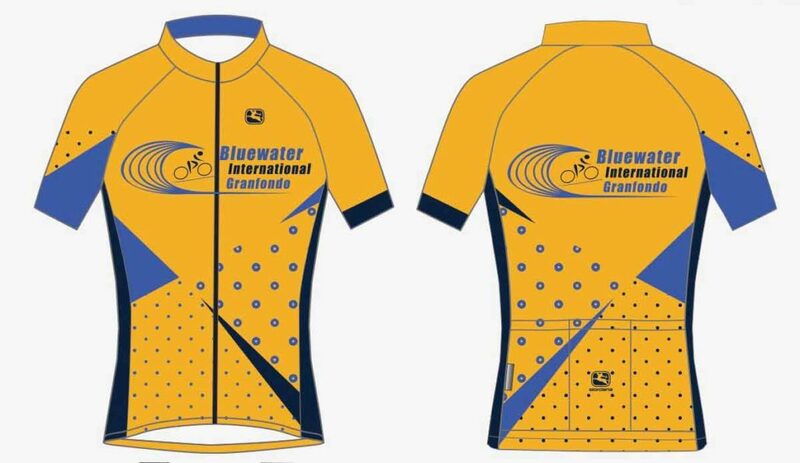 The ride will consist of a 100km route, which is part of the Bluewater International Granfondo. Within the 100km, are three timed sections (7km, 2km and 9km) during which you can race for the championship. The winners will be riders who finish the 100km route and post the fastest cumulative time in the three sections. Because only sections are timed, teams will be afforded the opportunity to regroup and ride together, and enjoy the terrific cycling and support of the Bluewater International Granfondo. Riders will compete in the following categories: Men/Women under 40, Masters (over 40) Men/Women, and 5 rider teams. The team time will be based on the 3rd rider finishing each timed section.